So, head’s up. We recorded this episode way back in early October and are only just now getting around to posting it. Between then and now a lot has happened — well, one thing happened, but it’s a pretty big thing — so what we talk about here is both a little “off-topic” and actually oddly prescient. After traveling to Denver for the Tri-State Denver Buddhist Temple’s centennial celebration, Scott was struck by the shifting demographics in BCA communities, especially those further out from the Bay Area where racial diversity is significantly more pronounced. 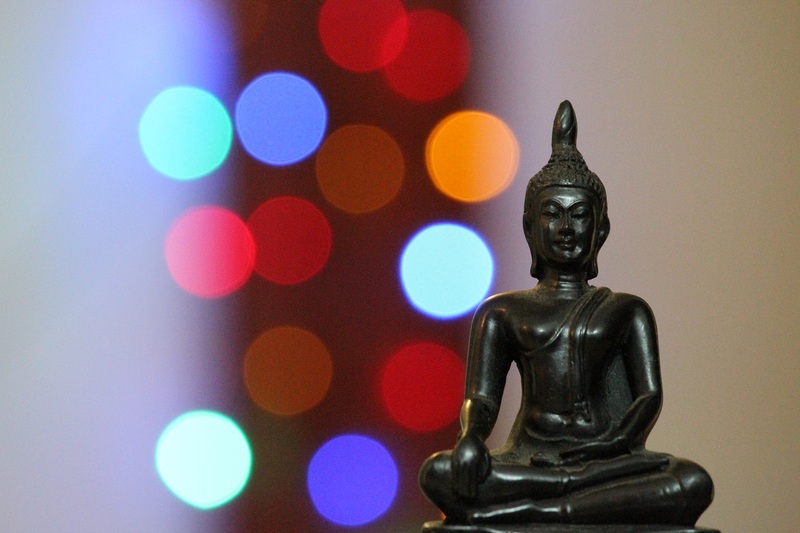 Our conversation meanders through the old tropes of the “two Buddhisms” and the question of where “culture” ends and “Buddhism” begins — and if it’s even possible to know what “real” Buddhism is — before finally landing on the big issue — race. Which I’m guessing we’ll take up in future episodes. For now, enjoy this one while watching the yule log on TV and avoiding awkward conversations about the election with your crazy uncle. Mine the bibliography for related sources.